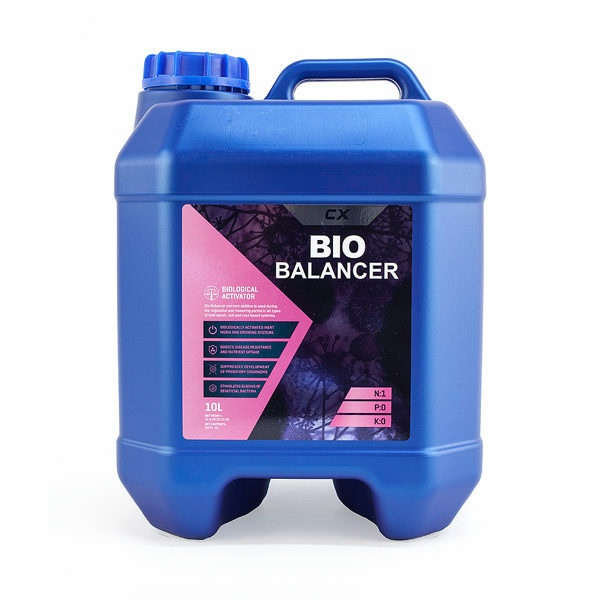 Bio Balancer is also known as “liquid Soil”. 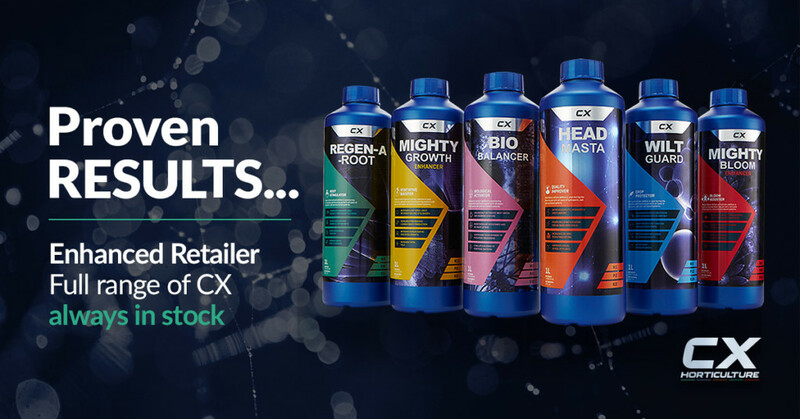 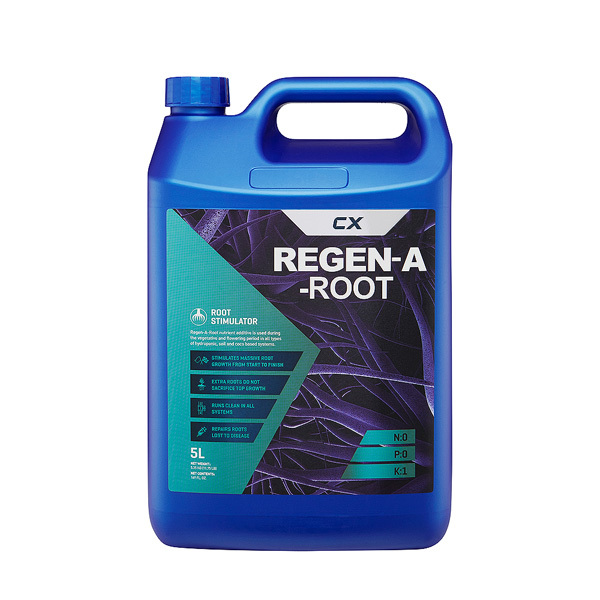 It is a 100% organic, microbial solution designed to combat root diseases in hydroponics systems. 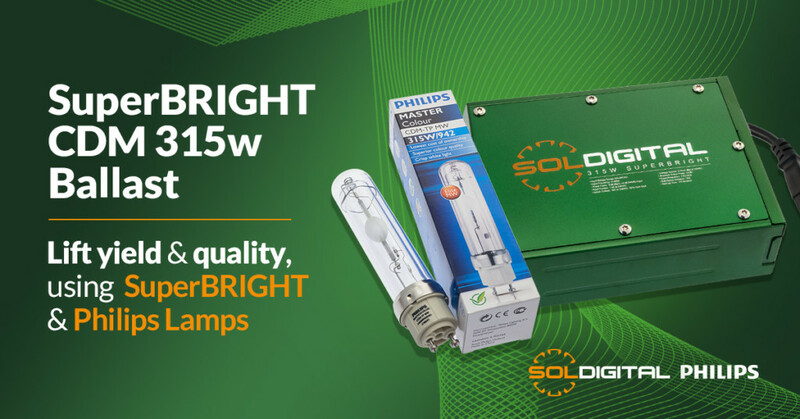 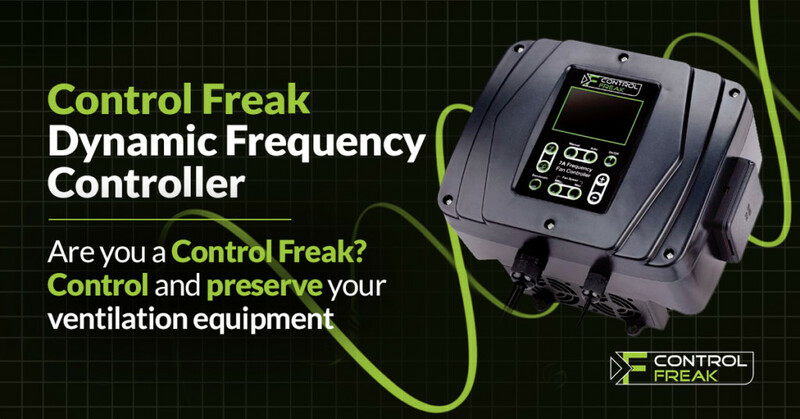 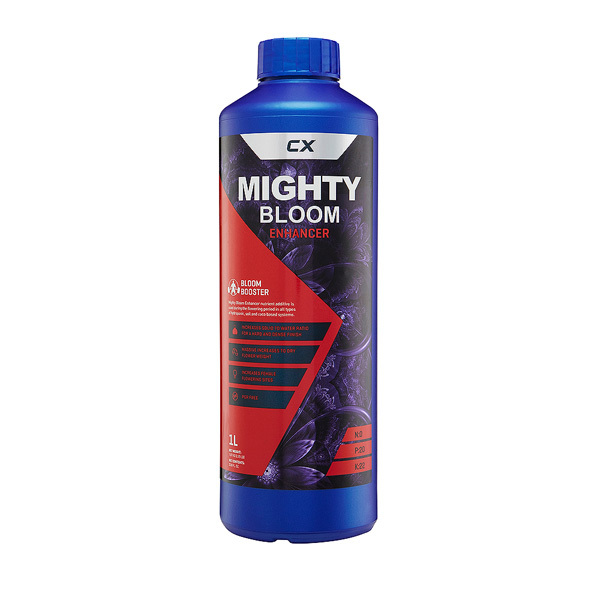 It contains friendly bacteria that will quickly colonise your system leaving no room for bad micro organisms to develop. 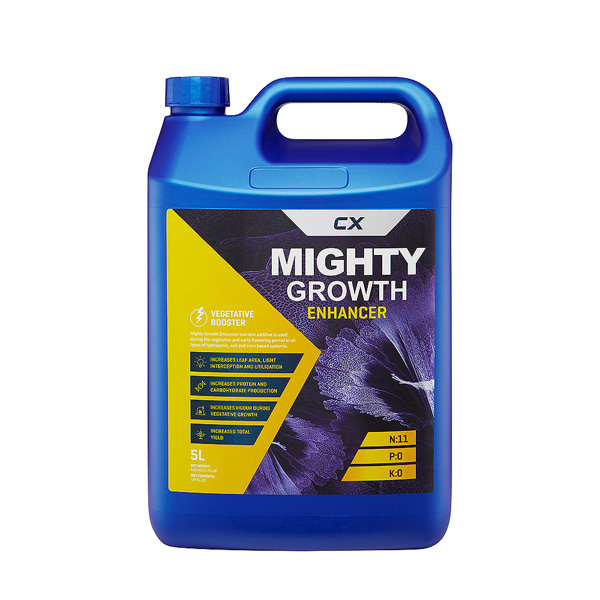 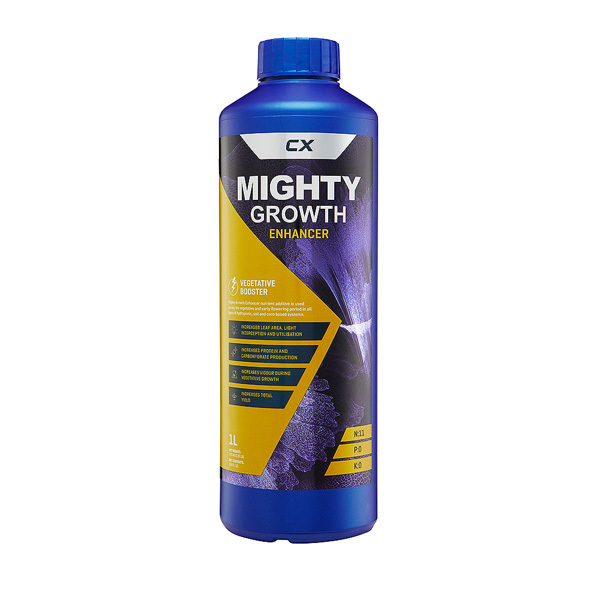 This will give your plants protection against root diseases and assist in nutrient uptake.